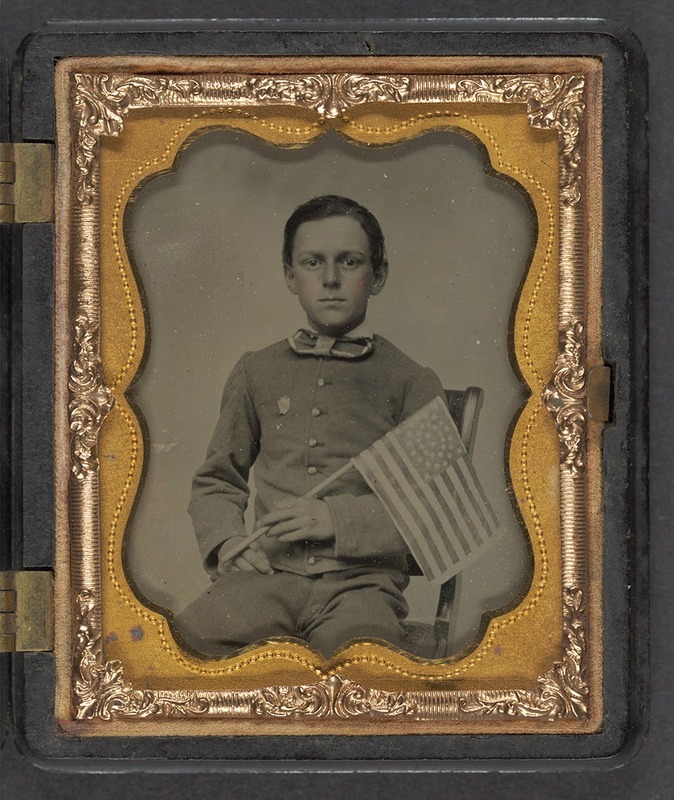 From 1861 to 1865, America was engulfed in a harrowing civil war that would determine the future course of this nation’s history. 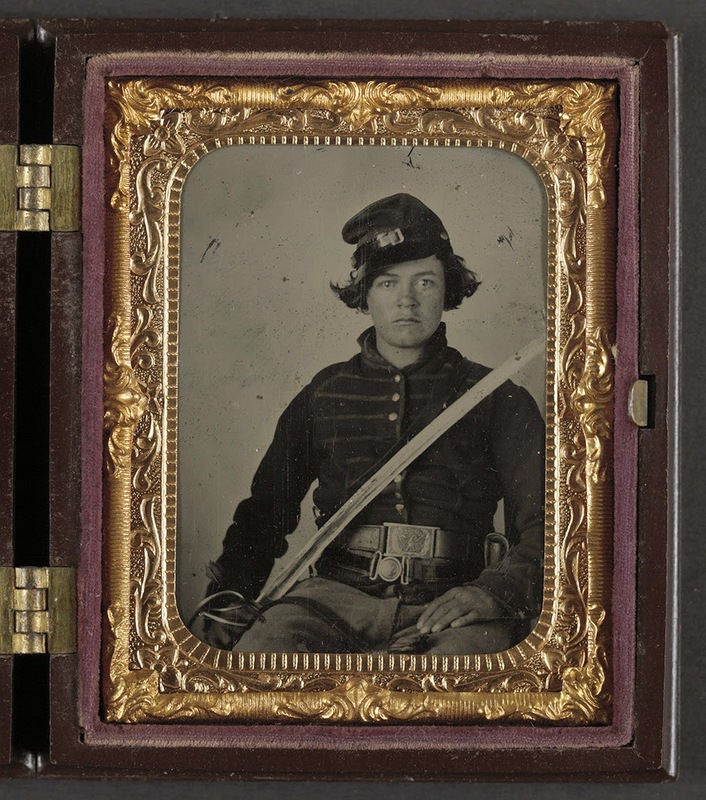 Each image reveals the actual faces of those Americans who took up arms and fought for what they believed in. 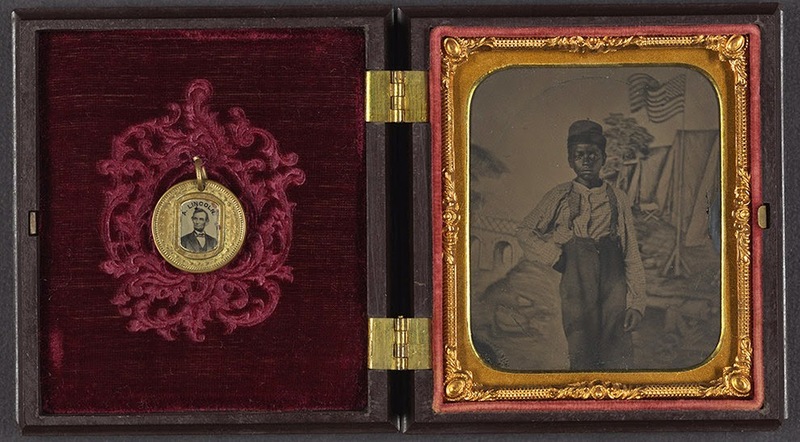 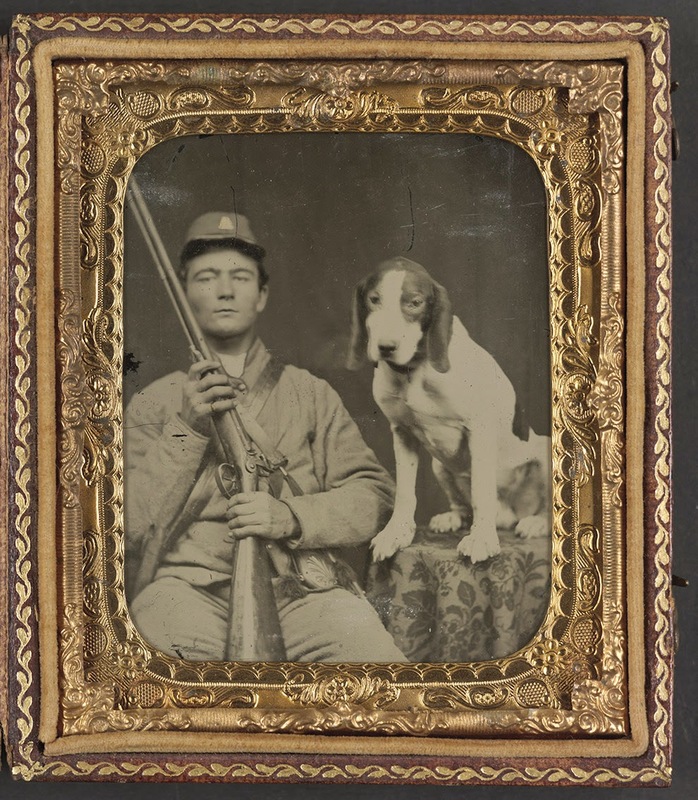 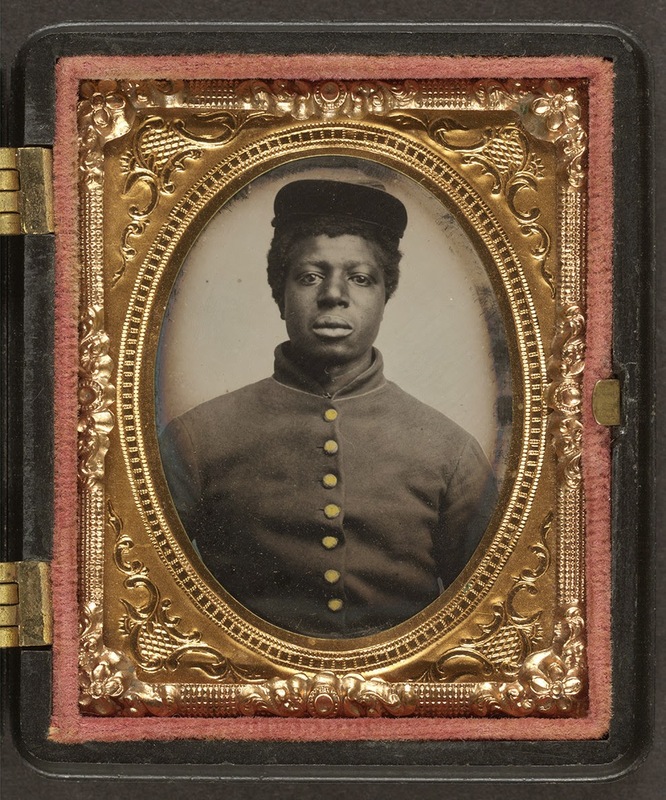 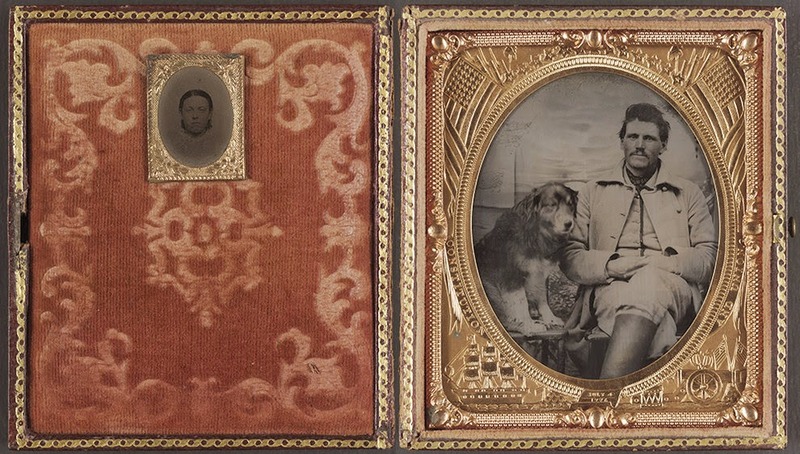 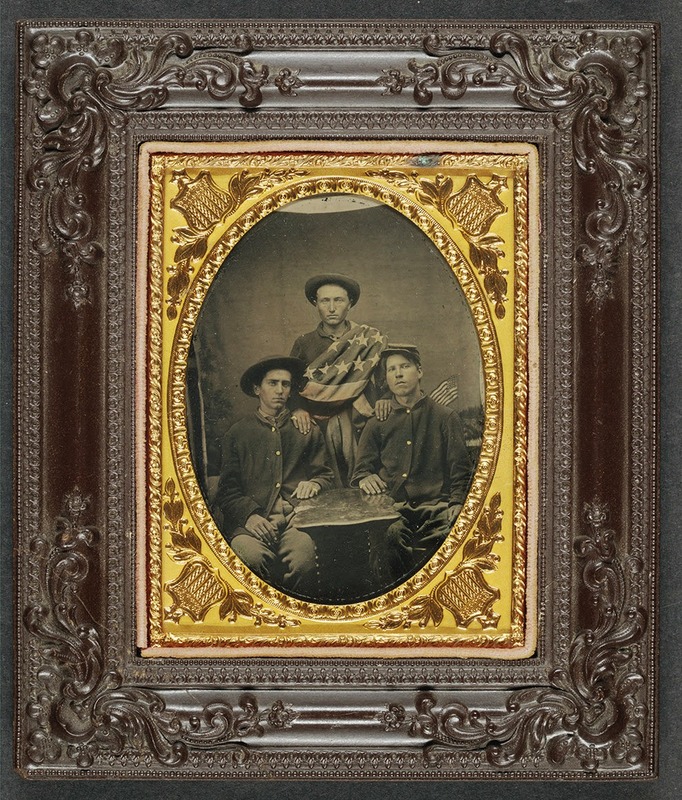 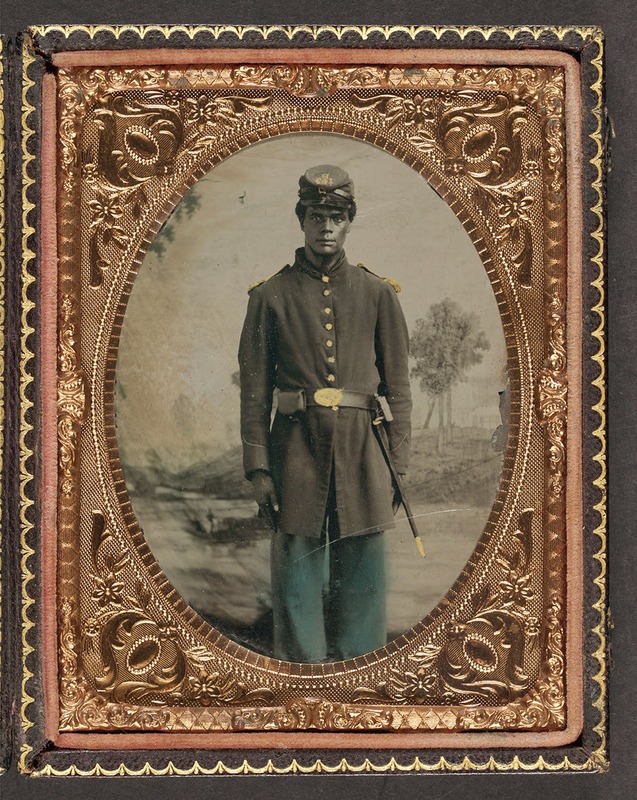 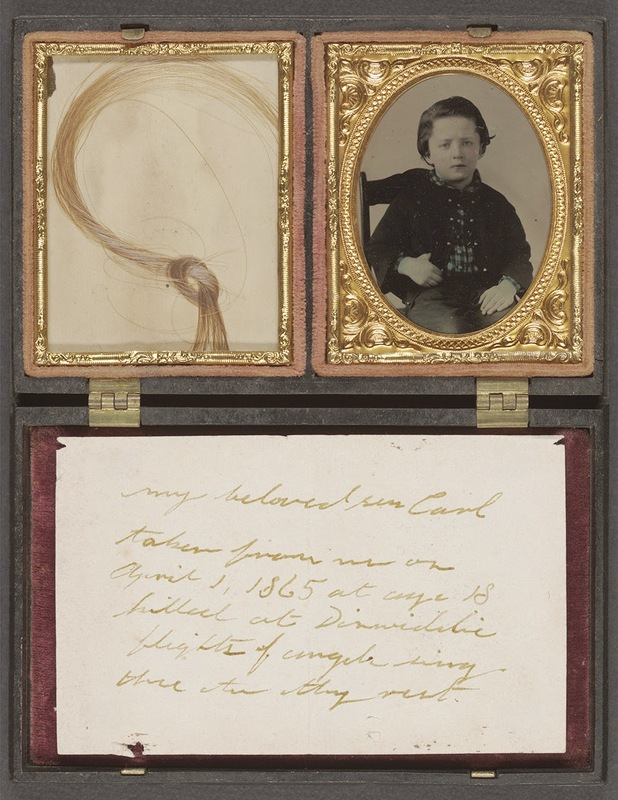 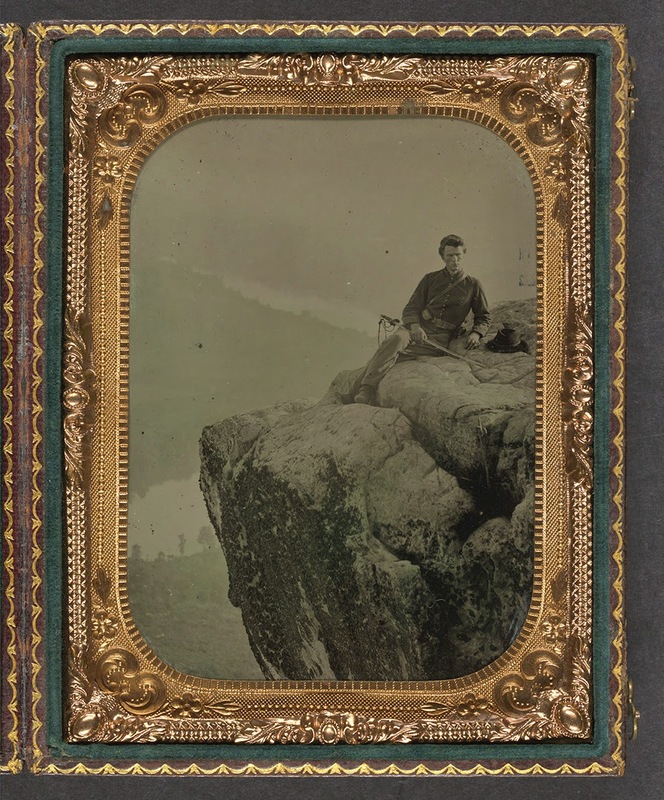 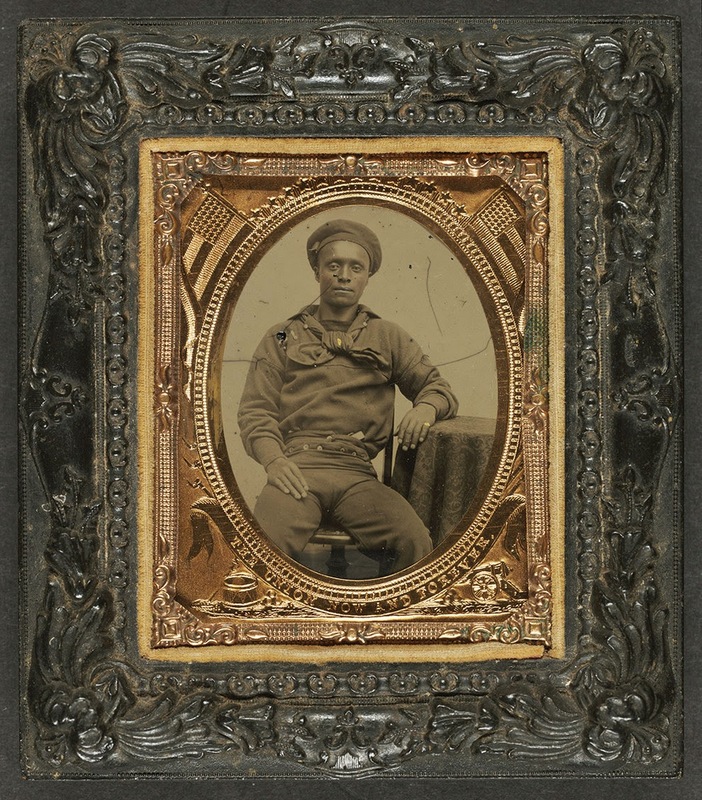 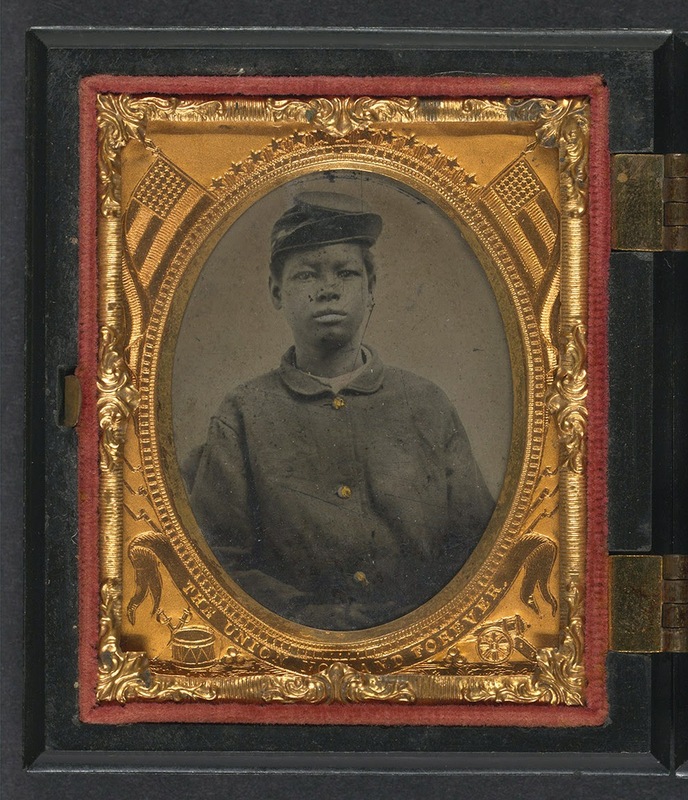 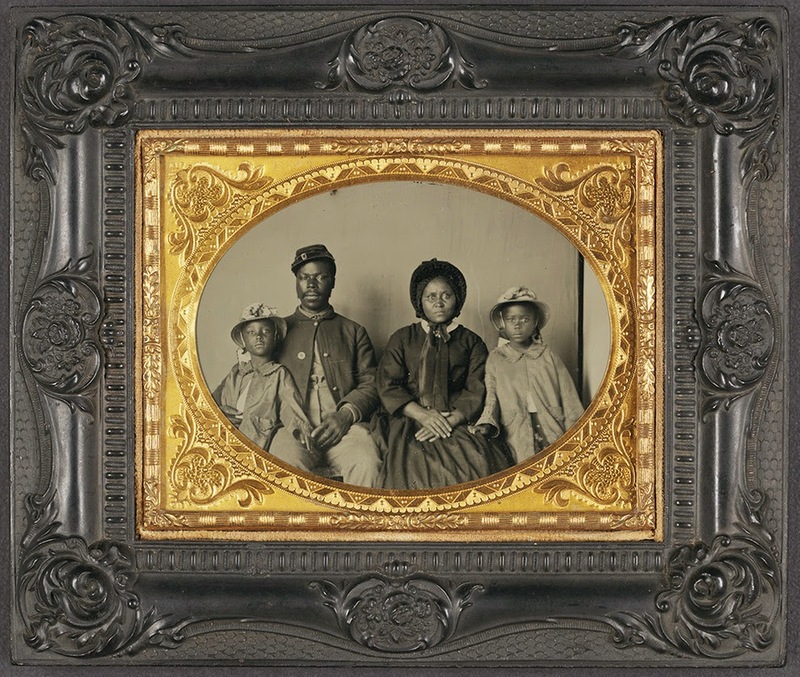 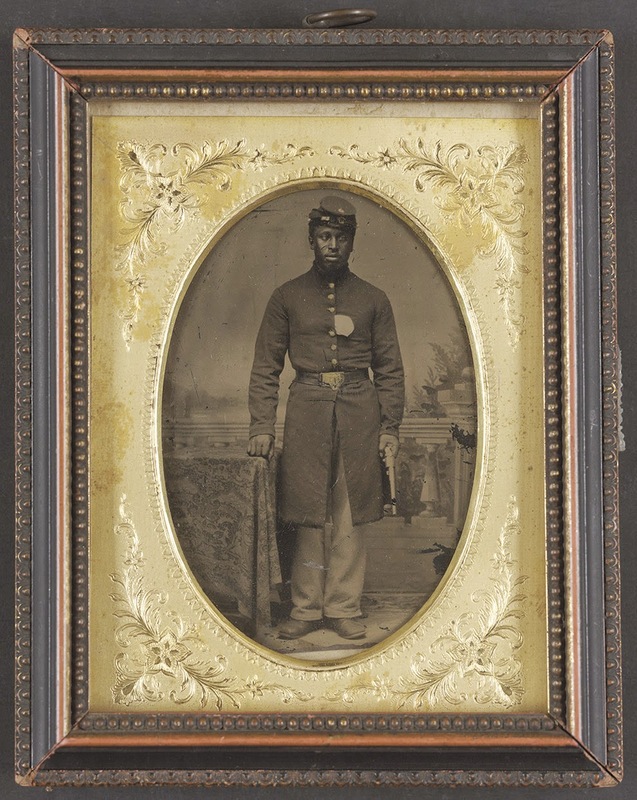 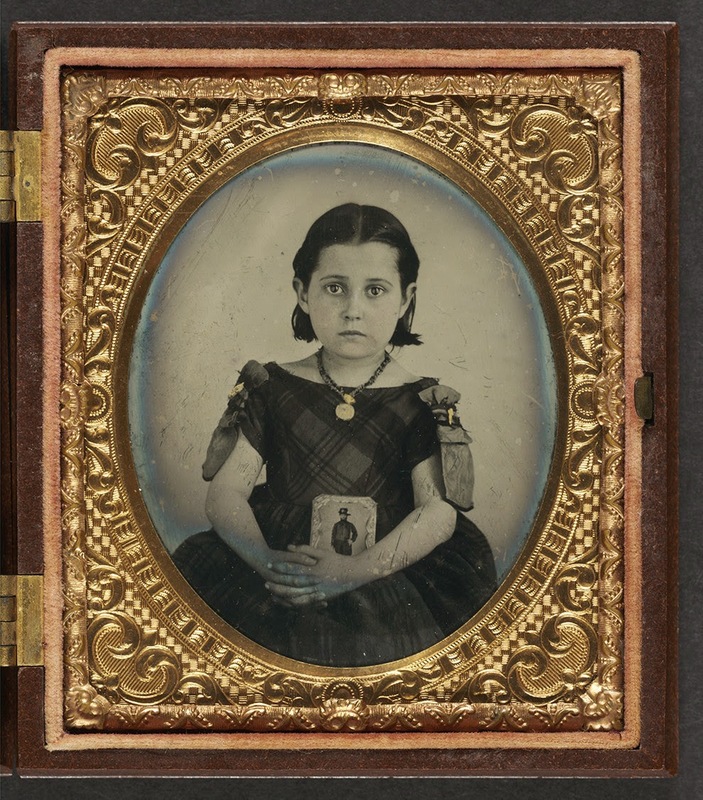 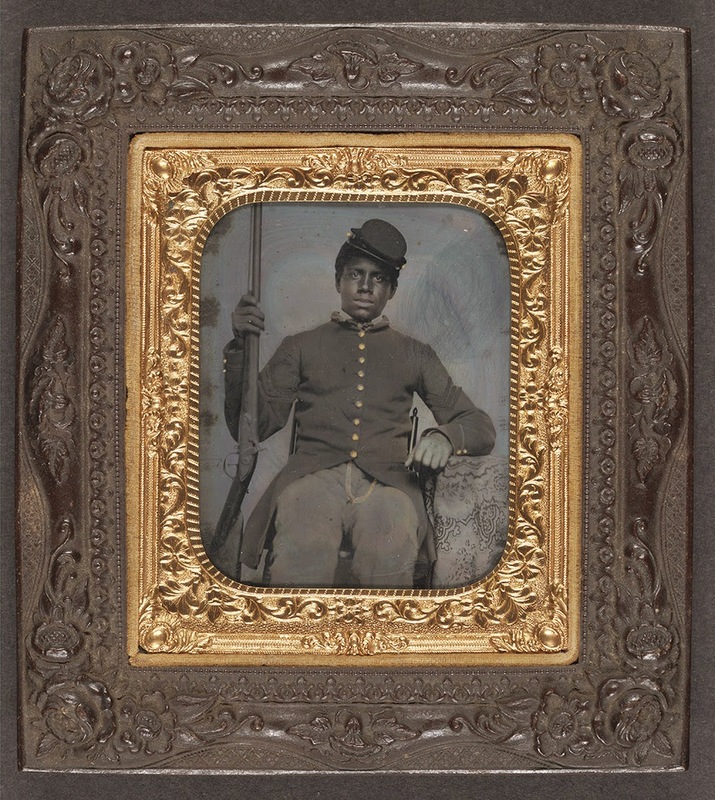 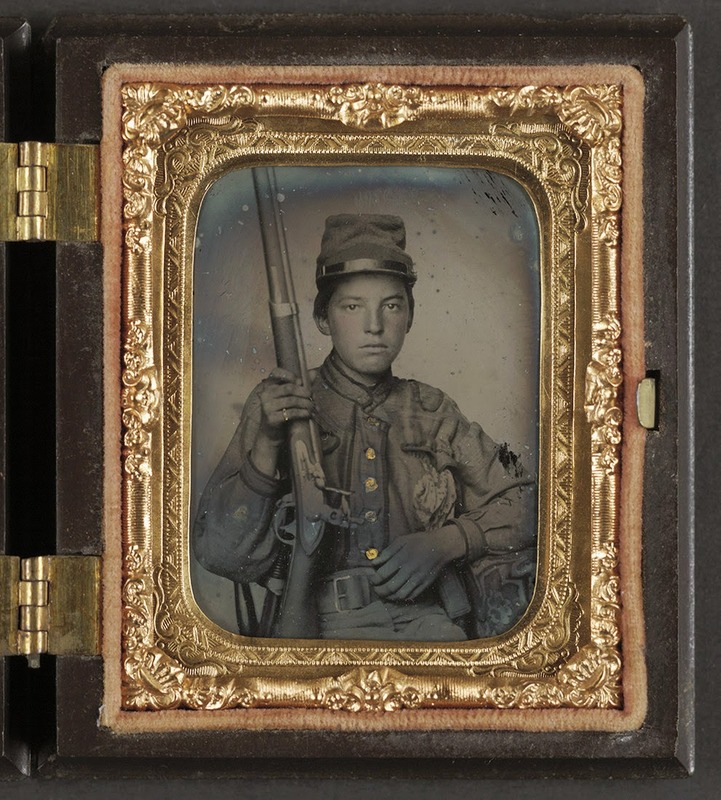 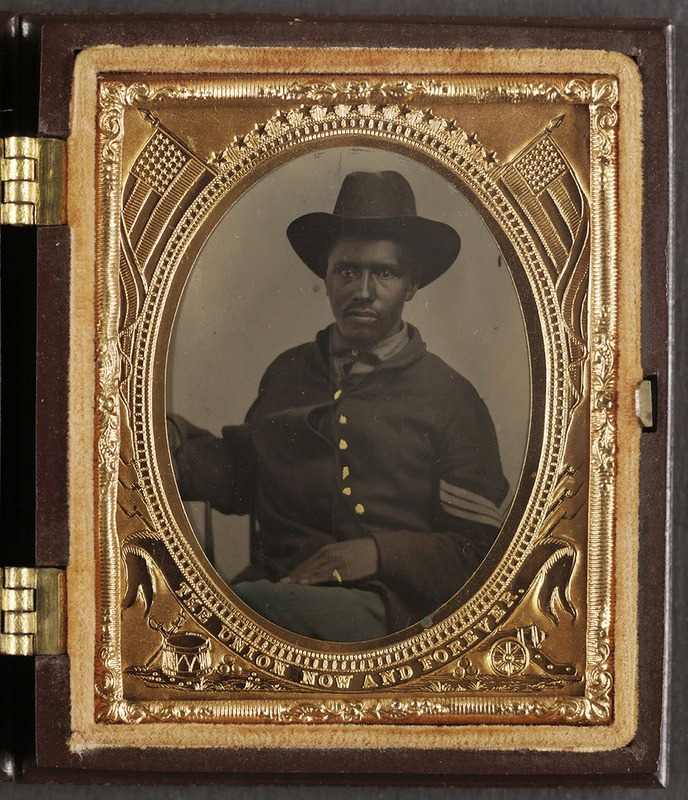 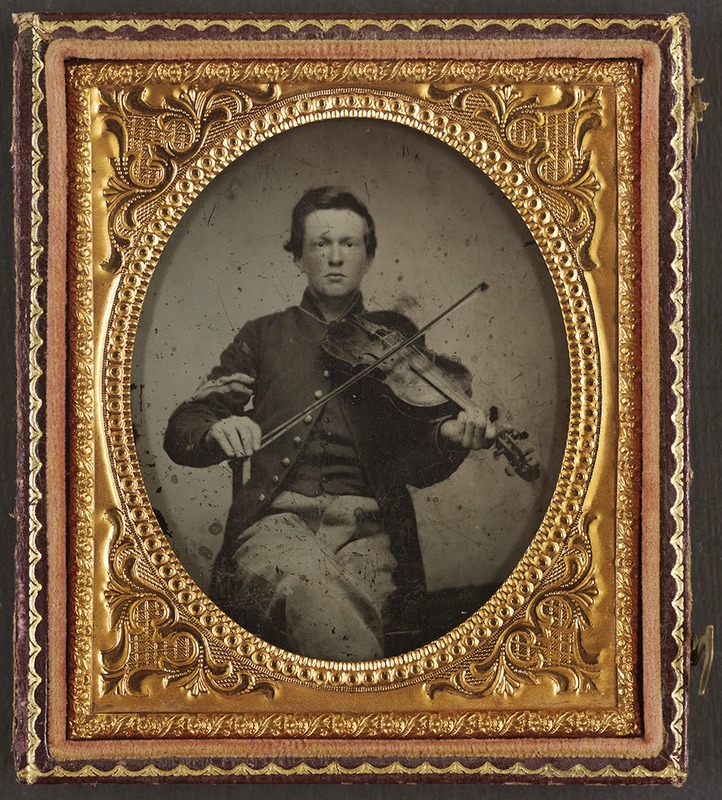 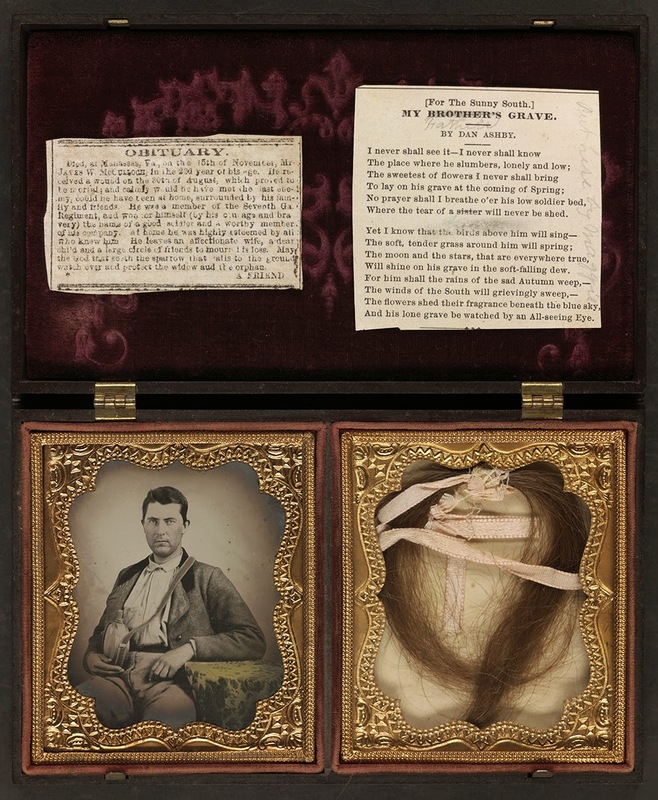 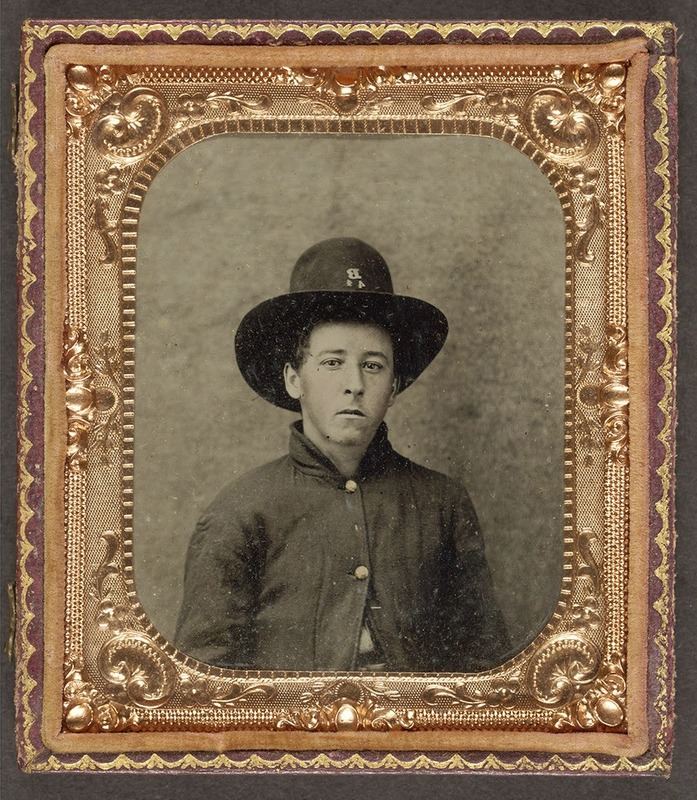 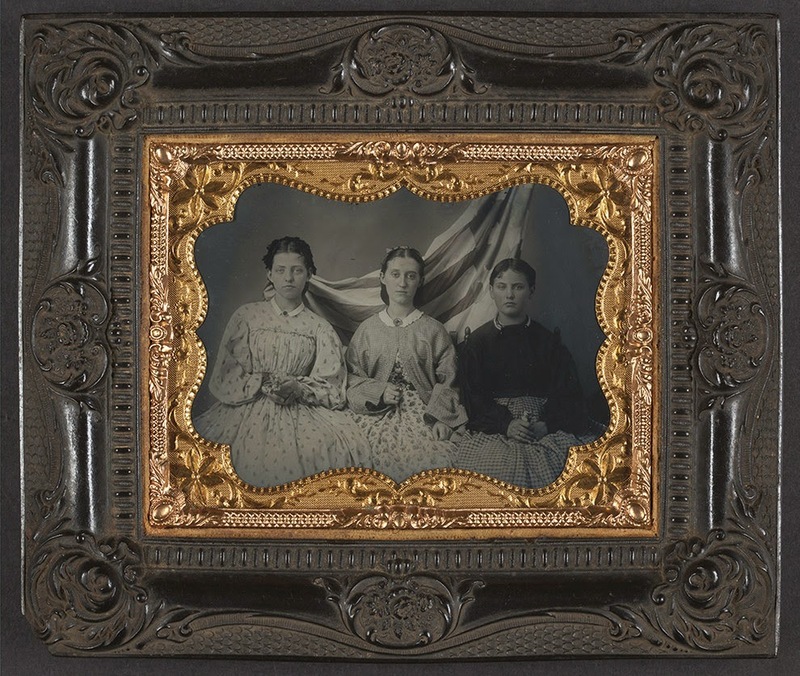 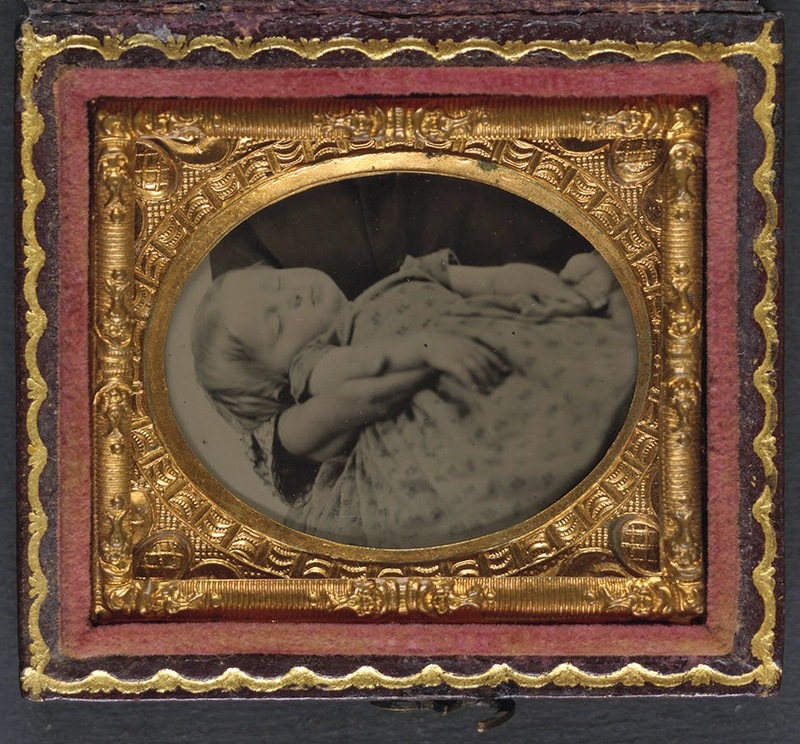 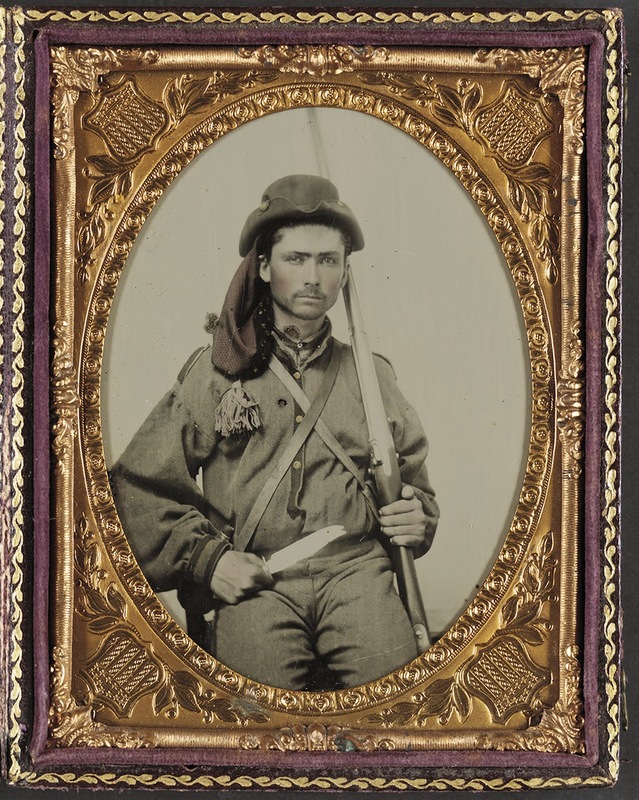 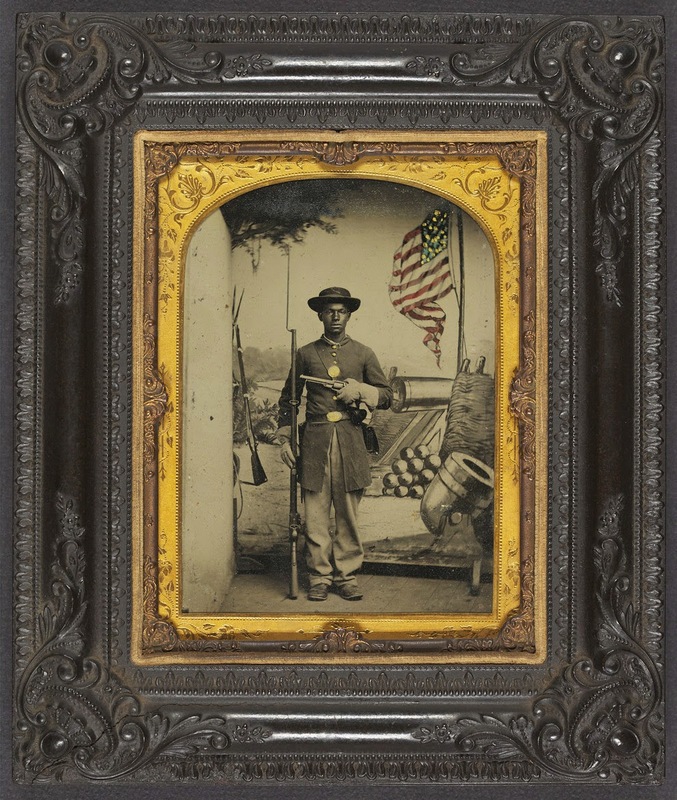 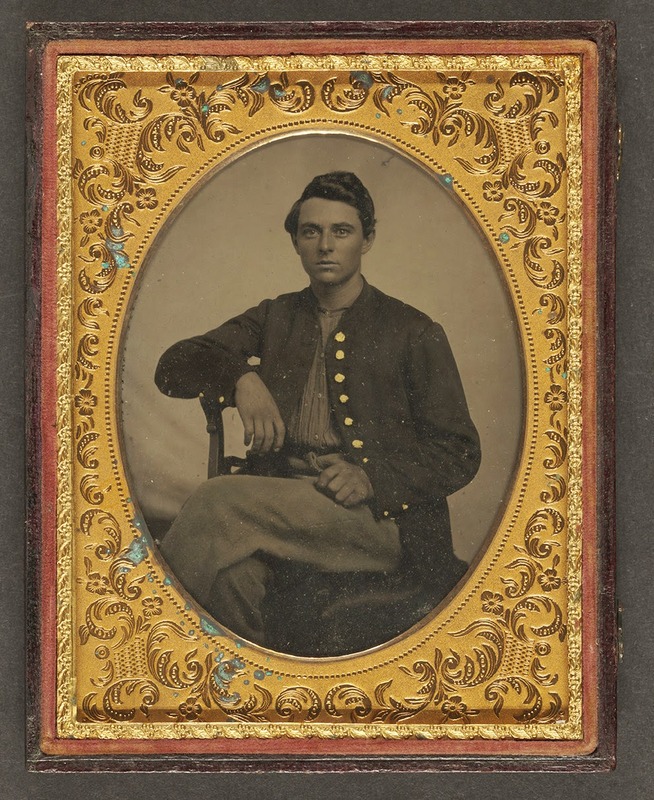 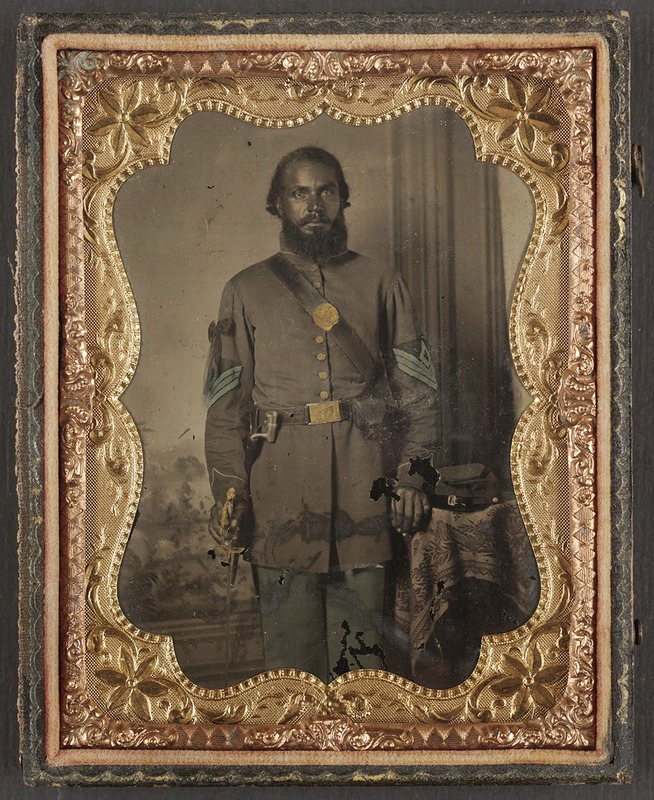 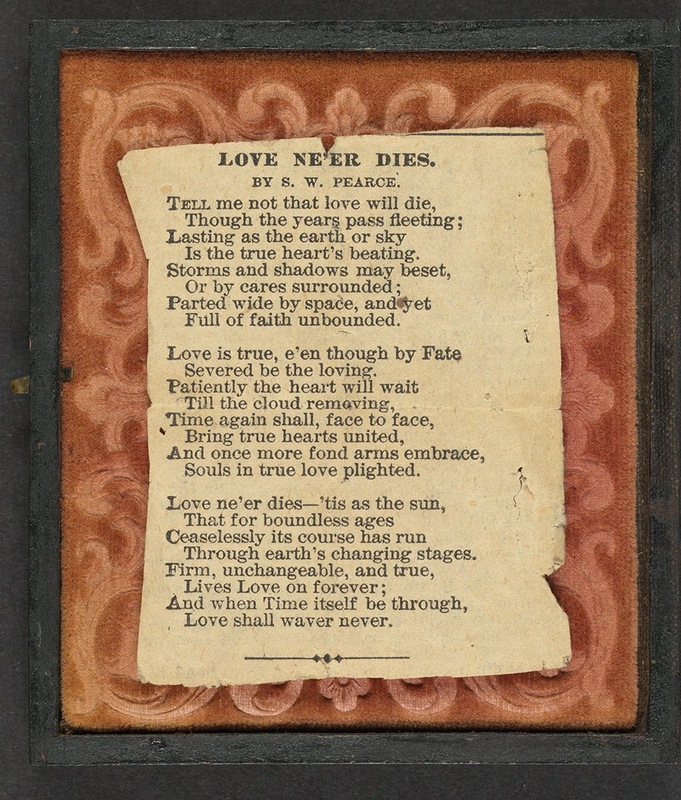 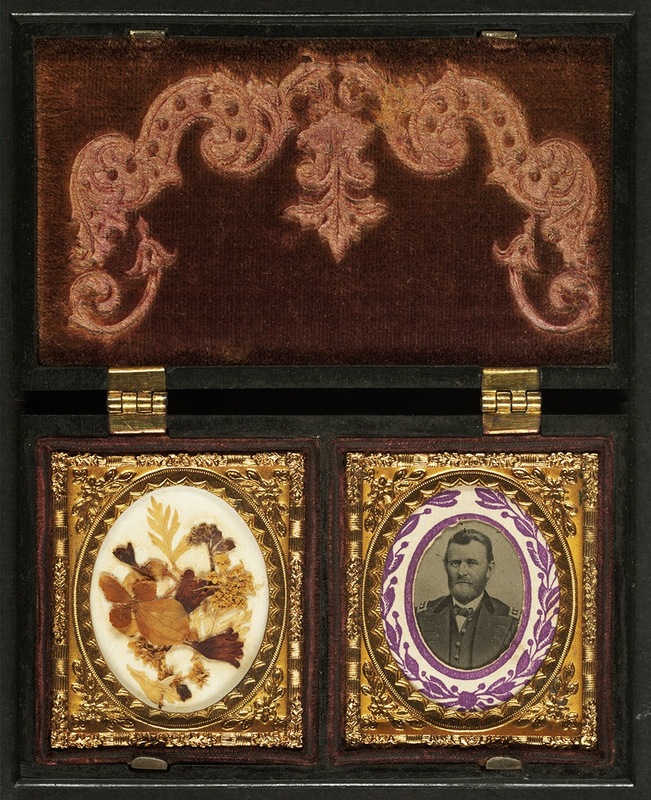 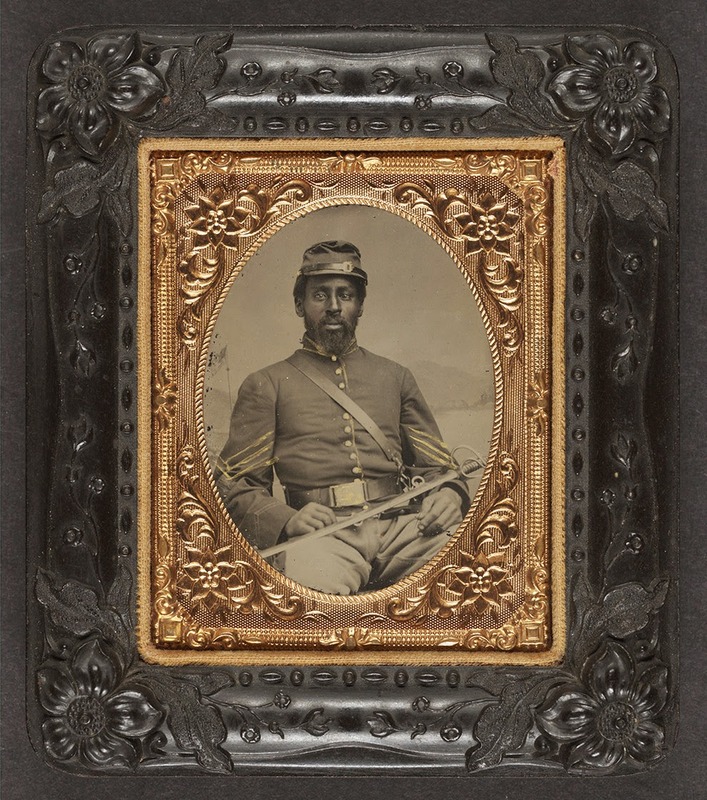 Many are posed with personal artifacts: photos of loved ones, locks of hair, family pets, poems, and other items that were once loved and cherished over 150 years ago. 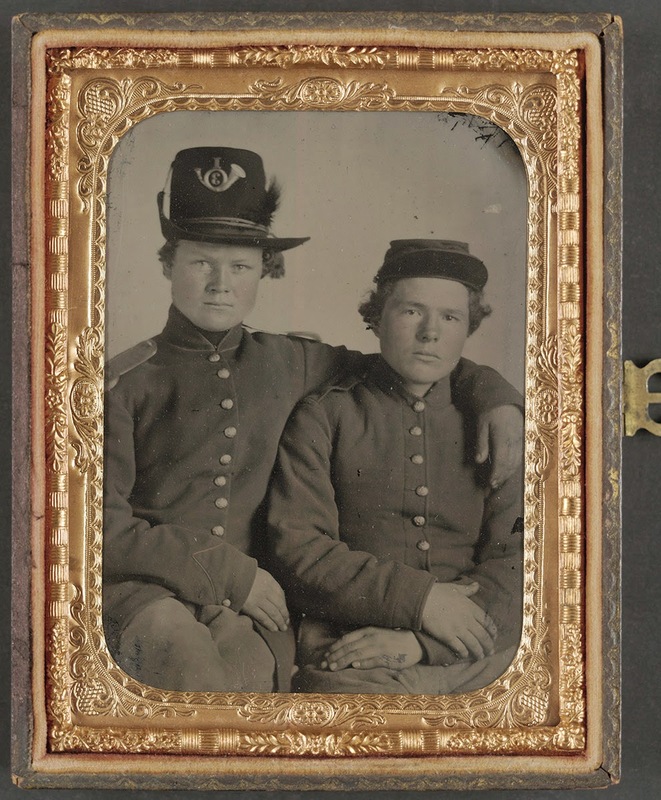 These were the young men who did most of the fighting and dying. 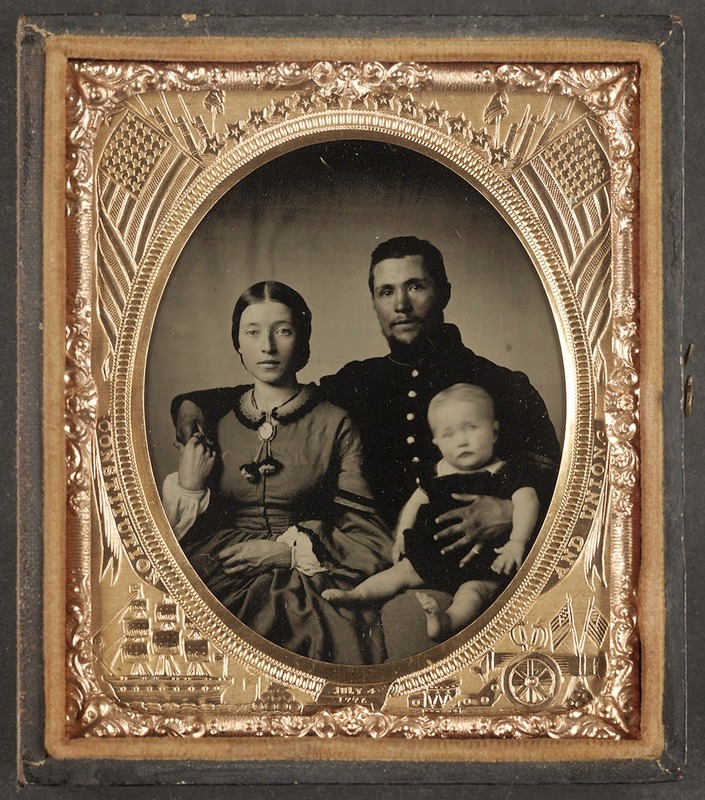 In their eyes and the eyes of their loved ones, I could see the full range of human emotion. 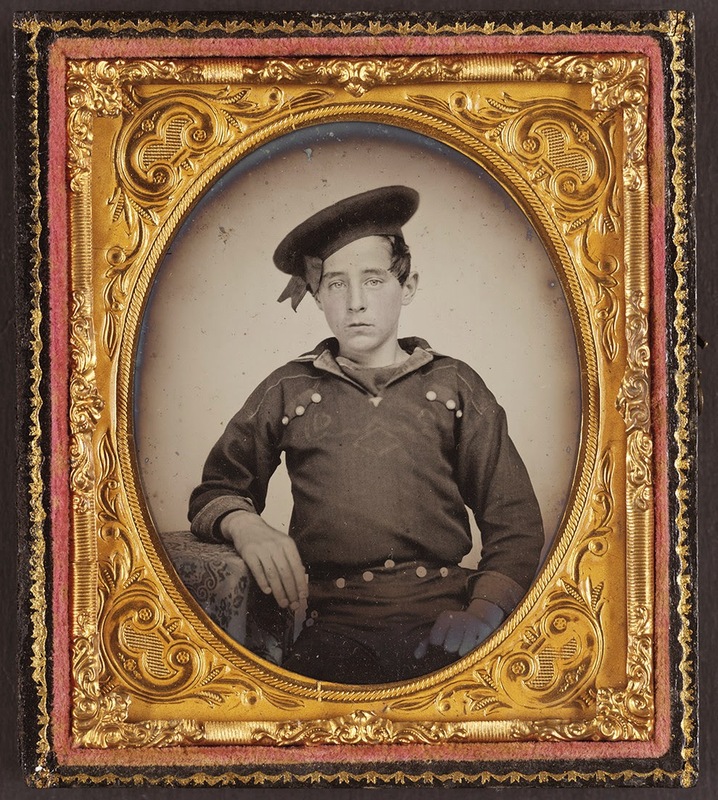 It was all here: the bravado, the fear, the readiness, the weariness, the pride and the anguish. 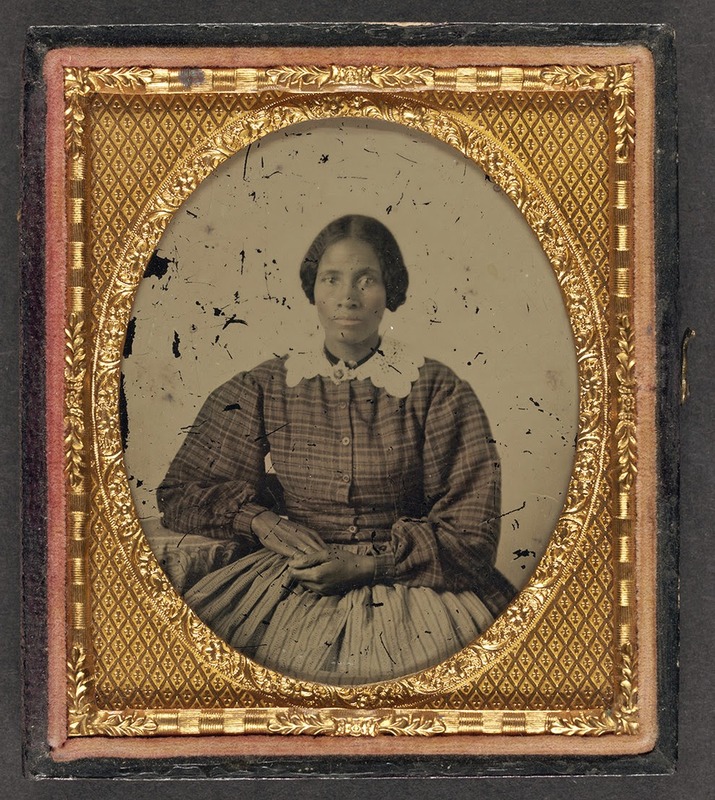 Have you ever seen a photograph of a person you knew you would never forget?